Raph completed his Masters of Science in Biomedicine in Sweden and Bachelor of Kinesiology and Diploma of Sport Science in Canada and is a BCAK registered Kinesiologist. 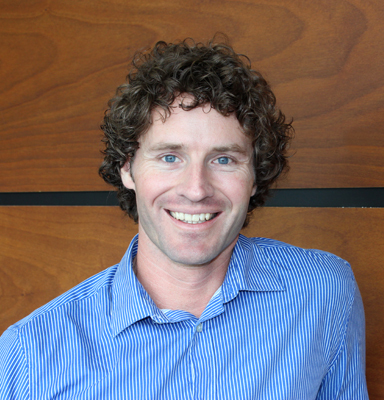 He has 10 years experience working as a Kinesiologist, including Orthopaedic Rehab, Return to Work Services, Pre/Post Offer Employment Testing, ICBC/WCB case work and Athletic Performance and Testing. His focus and specialty for the past 5 years is Medicolegal Functional Assessment Evaluations (FCE/FAE) as a certified functional evaluator and Supreme Court Certified Expert. He is also a WorkSafe BC permanent functional impairment clinician (PFI) and an ECG clinician and has been certified as a provider for advanced cardiac life support. His interests include aviation, motorsports, scuba diving, sailing, fitness, traveling, wildlife and the outdoors.